Lot Size: 0.19 Acres / 8462 Sq. Ft. Directions:From Osceola Polk Line Road, turn into the community. Continue until the stop sign. Turn right, then Hammock Ct is your first left, with 106 Hammock Court being the first house on the left. SchoolsClick map icons below to view information for schools near 106 Hammock Ct Davenport, FL 33896. MFRMLS data last updated at April 20, 2019 9:49:53 AM PST. Home for sale at 106 Hammock Ct Davenport, FL 33896. 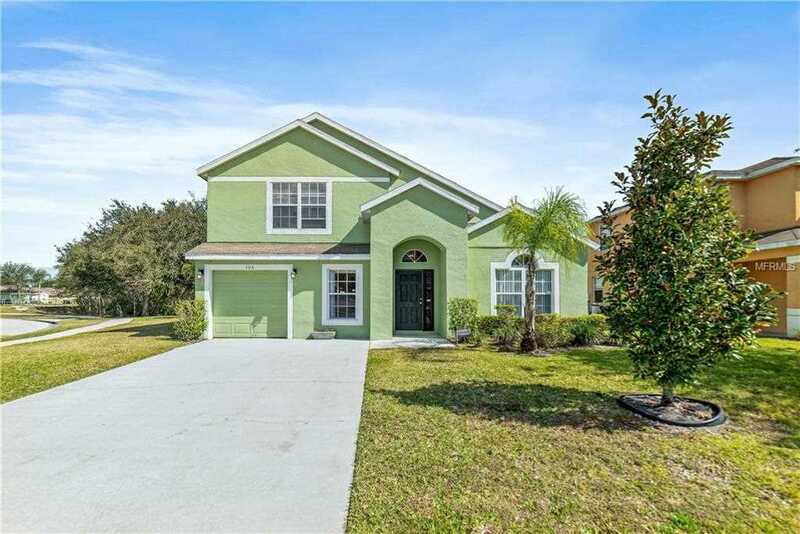 Description: The home at 106 Hammock Ct Davenport, FL 33896 with the MLS Number O5763165 is currently listed at $265,000 and has been on the Davenport market for 68 days. You are viewing the MLS property details of the home for sale at 106 Hammock Ct Davenport, FL 33896, which is located in the Sandy Ridge Ph 01 subdivision, includes 5 bedrooms and 4 bathrooms, and has approximately 2410 sq.ft. of living area.